As we announced last week, the new .dev domain is almost here! And now we have even better news: https web forwarding is now available on v5! That means you can pre-register a .dev domain now, and set up web forwarding on it as soon as you get it registered (i.e. after the .dev GoLive at 8 am Pacific tomorrow). Up to now, Gandi has only offered http forwarding, but that’s left out an important and growing subset of websites—most notably those using new domains .dev, .app, and .page (which require https), and sites forwarded to https websites (thanks to SSL certificates). Now, whether you use http or https, you can now use Gandi’s platform for web forwarding—flexible and secure. 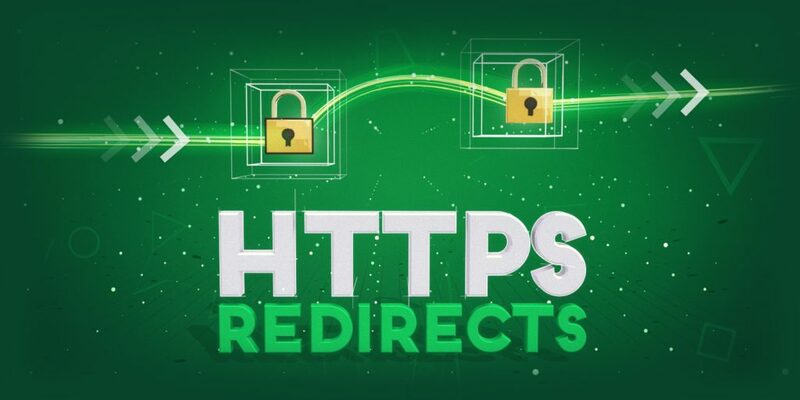 As with all domains from Google’s registry, .dev domains are on the HSTS preload list, meaning that they can only use the https protocol. Without https web forwarding, those with .dev (as well as .app and .page domains), can’t forward their domain to another web address. We are happy to announce that we’ve just added this feature to the long list of services we provide to help keep our customers’ websites secure. The new https feature is still in BETA. Since .dev has been added to Google’s “HSTS Preload” list, all .dev websites have to be configured for https. In order for your site to work correctly in all browsers, you need to get an SSL certificate and configure https. Gandi provides an SSL certificate for free with your domain for the first year.